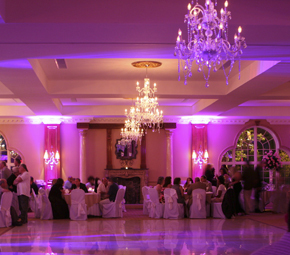 Ariana's Grand featuring a Grand Ballroom with two crafted Mahogany bars, so guests can enjoy every moment in one room. When you enter through our doors you're instantly in the Ariana's family. Our professional staff will immerse you in attentive comfort and utmost courtesy. We offer a wide variety of customized menus. Enjoy cocktails in our courtyard. Add an evening fireworks extravaganza that will wow your guests! Ariana's will spark everyone's appetite, preparing homemade fresh cuisine from the recipes of Italy. Ariana's Grand of Woodbridge will leave your friends and family speechless! Having the “time of their lives” at your affair, gives them “memories to last a life time”! A chic Manhattan style Loft overlooking the Outerbridge Crossing. One Affair at a Time! The Loft features an outdoor patio, perfect for photo ops of the skyline. 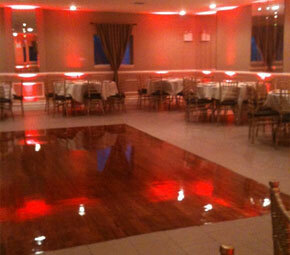 The Loft is available for all types of events. Engagement parties, Rehearsal Dinners, Private Events, Photo Shoots, Fundraisers and more! 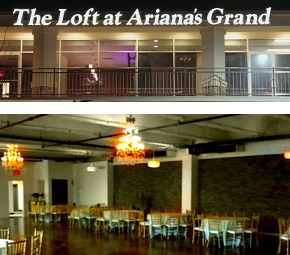 The Loft is brought to you by the Ariana's Family of New Dorp. Ariana's Catering was made famous by the amazing Continental Cuisine! The Loft is a very unique “modern industrial space” which can accommodate up to 175 guests. Our Catering menu is authentic and fresh! 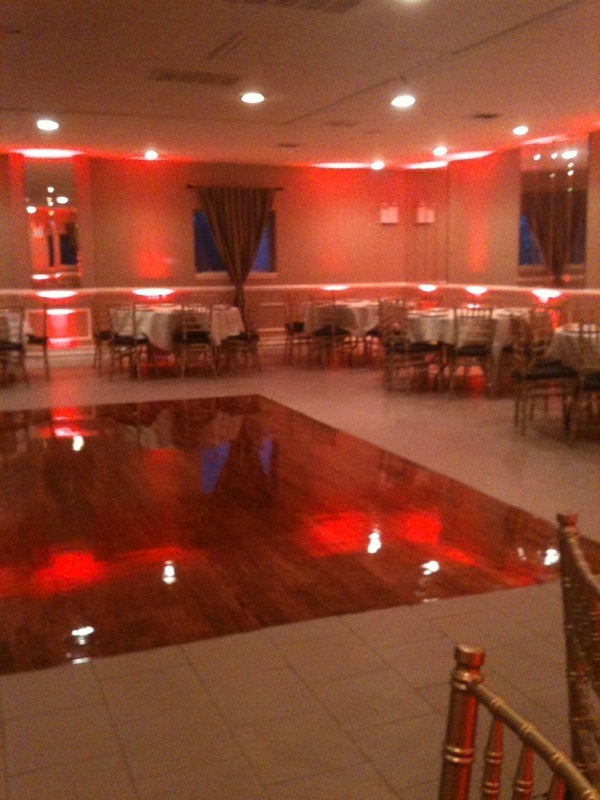 Call us today and lets discuss your event! Get a piece of Manhattan in Staten Island! 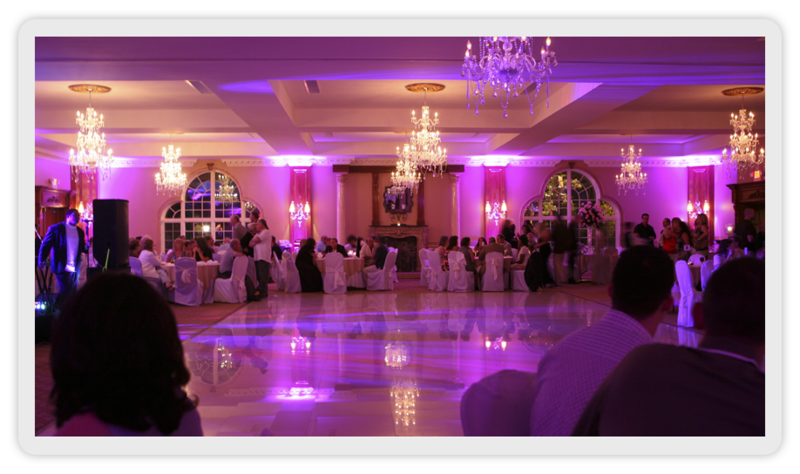 A perfect venue for weddings, sweet 16's, surprise parties, birthdays, retirements, engagement parties, communions and more! 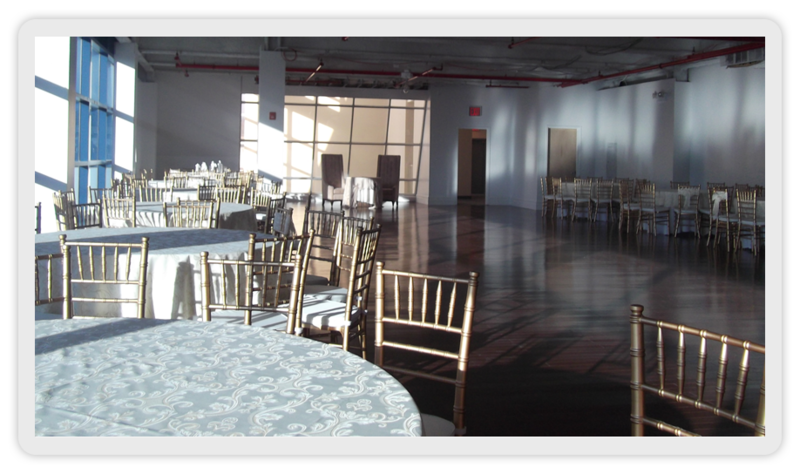 Our Chic Manhattan Style Loft Perfect for Your events! Full Banquet Hall with Courtyard and Amazing Ball Room.
" Ariana's Grand catered to our every need & want. The atmosphere is breath taking! The food is absolutely amazing! The staff is superb! They treated us like family from the minute we walked in their doors. I had the wedding of my dreams all because of Ariana's Grand!!!." " Ariana's is not only a beautiful facility but the staff is remarkable. They made sure we had everything we needed throughout the whole wedding process and the day of. Our guests couldn't believe how delicious everything was."